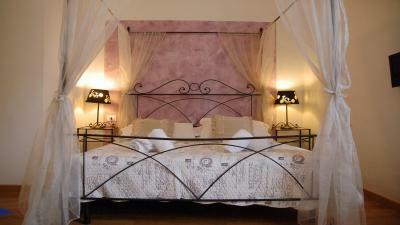 Lock in a great price for Ridolfi Guest House – rated 8.8 by recent guests! We loved the location. The room was great. Breakfast included adequate. Nice place, super clean and wide room. The breakfast menu is perfect and you don't even need to take your breakfast by yourself as the staff send it to your room. The reception was also nice. 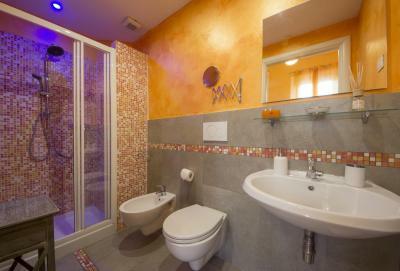 I like the bathroom there, wide enough and so clean. 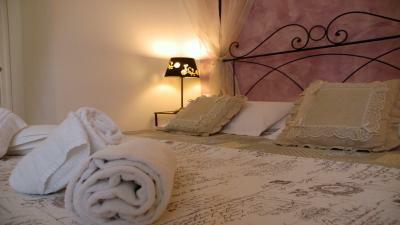 The bed is comfort and the towels they provide are clean too. The best thing is they provide the list of the good restaurants in town on the board near the reception and was very useful for the visitors who are there for the first time and having difficulty with choosing the restaurants. 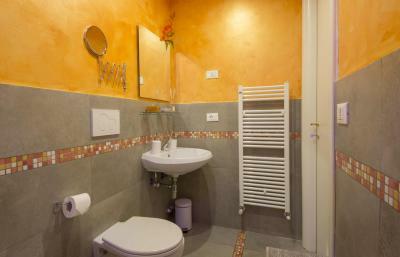 Good location, around 15 minutes walk to the cathedral and 25 minutes to Palazzo Vecchio. Breakfast was lovely and it was a personal touch that it was brought to your room each morning. Totally exceeded my expectations! We had to do late check in by ourselves, but we recieved perfecty clear instructions assoon as requested. The place ws easy to find, a 10 minute walk from the station so it was close but not too close to be noisy. The building looked old and dark in the stairs but we had the most wonderfull surprise when we got to the room. 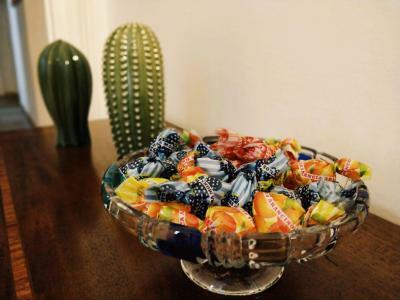 Big, beautifuly decorated, spacious private bahtoom,even candies inthe reception! Definitlry the nicest room I have stayed in this trip around europe. Staff was super nice and eager to help, and breakfast was quite complete. Would 100% recomend this place, grazie mille! We had booked twin beds and confirmed this through email, but arrived to find we'd been given a room with a double bed. However, after raising the issue, the staff were very helpful and accommodating and changed the beds for us for our second night. The room was spacious and clean. Breakfast is served in the room every morning. 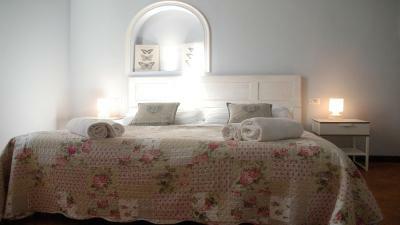 The B&B is in a quiet area a short distance from the bustling centre. There is a lovely cafe just around the corner and nice restaurants that seemed to be popular with locals. 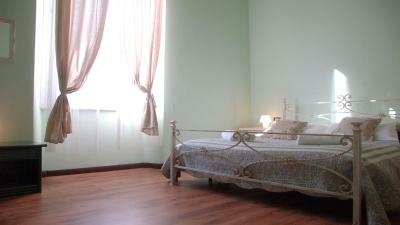 Great value for money, 15 mins by walk to the city centre, staff was really friendly. I highly recommend! The hosts were very kind and helpful. They brought us breakfast to our room every morning and were willing to prepare what we liked. 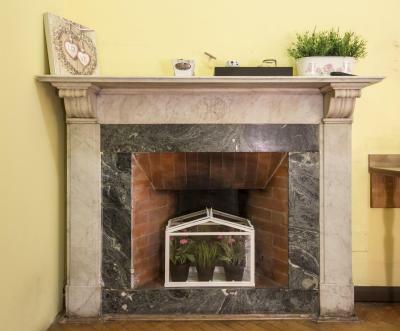 Ridolfi Guest House is set in a historic building from the 1800s. 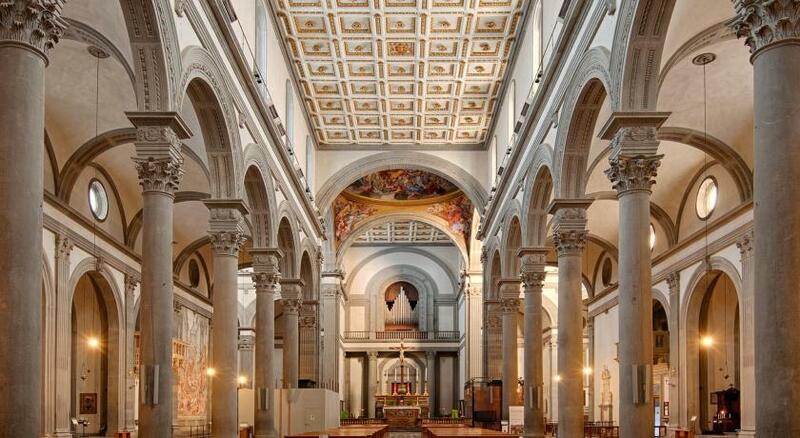 It is 1,800 feet from Santa Maria Novella Train Station and a 15-minute walk from Florence Cathedral. 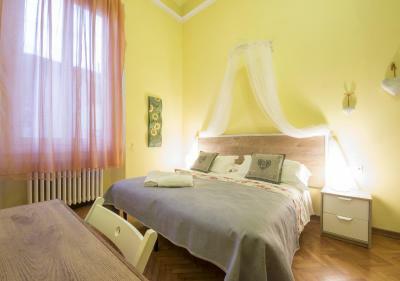 The air-conditioned rooms are modernly furnished and colorful. 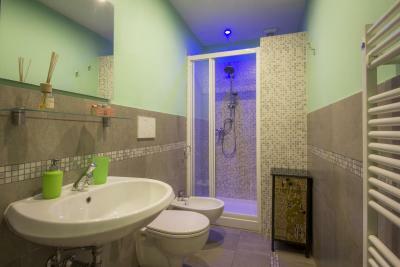 They come with a TV and either an internal or external private bathroom with shower. Some also have a mini-bar. A breakfast basket is served in the bedroom. 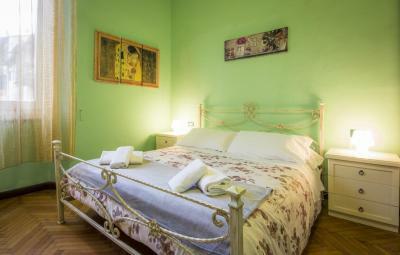 Providing free Wi-Fi, Ridolfi Guest House is 0.9 mi from the Uffizi. 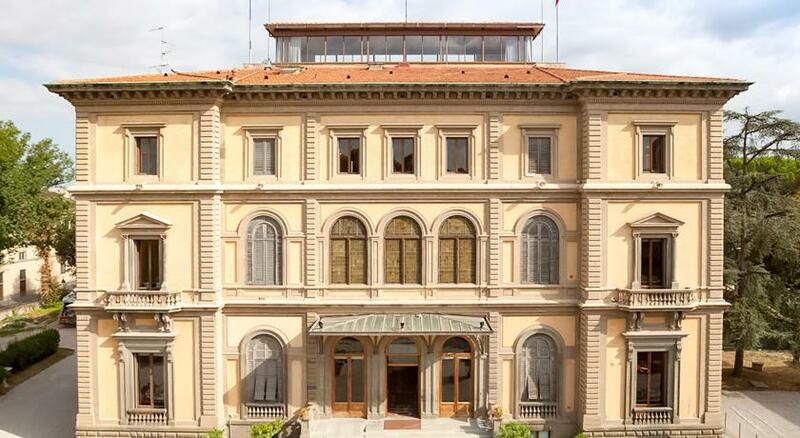 The concierge service can give advice on how to move in and around Florence. 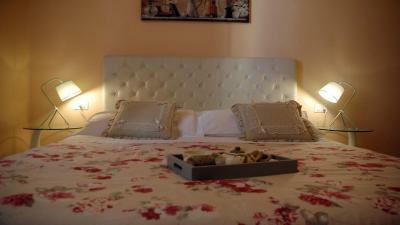 When would you like to stay at Ridolfi Guest House? With air conditioning, TV and private bathroom. With air conditioning, TV and a private external bathroom. 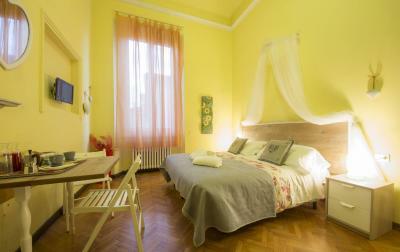 House Rules Ridolfi Guest House takes special requests – add in the next step! 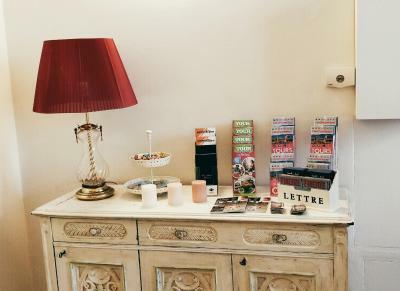 Ridolfi Guest House accepts these cards and reserves the right to temporarily hold an amount prior to arrival. 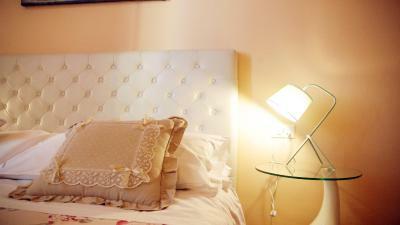 Please note that late check-in after 9 pm is only possible upon prior confirmation of the property and comes for a fee. The concierge service is available between 9 am and 12 pm. 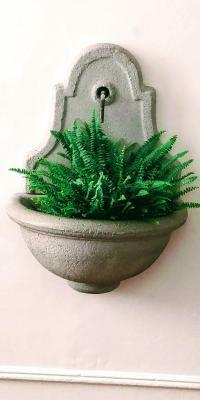 Please inform Ridolfi Guest House of your expected arrival time in advance. You can use the Special Requests box when booking, or contact the property directly using the contact details in your confirmation. The stair don't have light.. or I didn't find it. La pulizia era perfetta, la sistemazione, la camera era bella. Bus traffic is intense in the morning. But it is worth. The owner is lovely and very attentious. We booked a room with an external bathroom, so to access the bathroom, you had to walk through the reception area. Otherwise, the bathroom was a good size and clean. 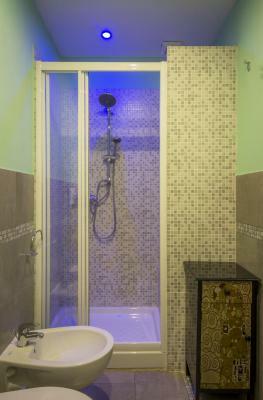 Very small shower area. If you're heavy, very tough to get around shower. Very friendly staff. Nice location close to the station. Nice breakfast. Our bathroom was outside of the room, but was still private. 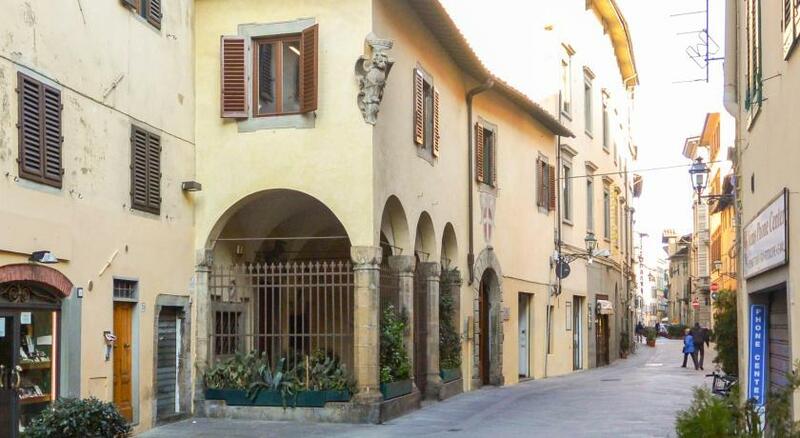 An affordable place to stay in central Florence. The filter on booking showed free parking but actually it's paid. Big room with bath. 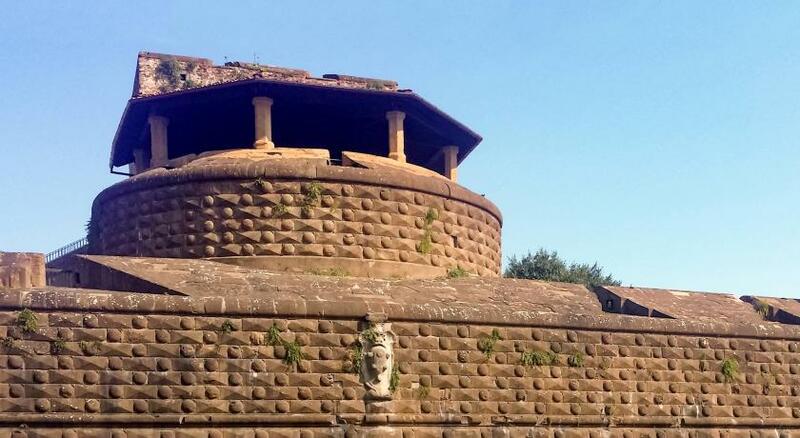 AC was powerful enough to cool down Tuscany temperatures. Not a lot of noise from 23 to 7. Cute breakfast. Staff was helpful and friendly.